When the cold weather hits, cars will unfortunately not have the luxury of coats, hats, gloves and multiple layers of clothing. Baltic temperatures, ice and snow can cause serious damage to your vehicle over time, so it’s vital to understand the appropriate precautions to take in order to manage safe driving and avoid potential breakdowns. Unfavourable weather and longer periods of darkness makes driving more hazardous, so it’s crucial to be prepared! Declining temperatures and poor weather means that the number of car breakdowns are likely to double. Whether conditions are extreme or mild, it’s a good idea to get your car serviced before the cold weather hits. UK weather is prone to hazards such as black ice and snow drifts, and this isn’t just about keeping your car healthy, it’s about maximising your safety. 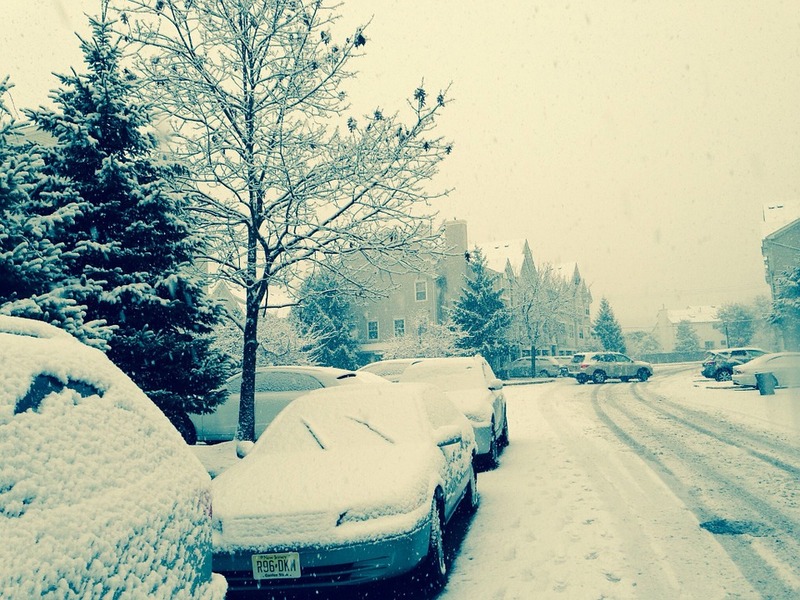 How can cold weather damage my car? Cold weather can impact on the fuel economy and take money straight from your pocket. Fluids thicken when temperature is cooler, therefore it is vital to check all liquids within the car before the cold weather arrives, including oil, antifreeze, power steering and brake fluids. Winter temperatures also lower tyre pressure. Giving your car a regular service is one way to ensure the good working order of your car before the raw weather kicks in. Failure to have your car serviced and poor maintenance are the reason why an average of 3.4 million call-outs are recorded each year. 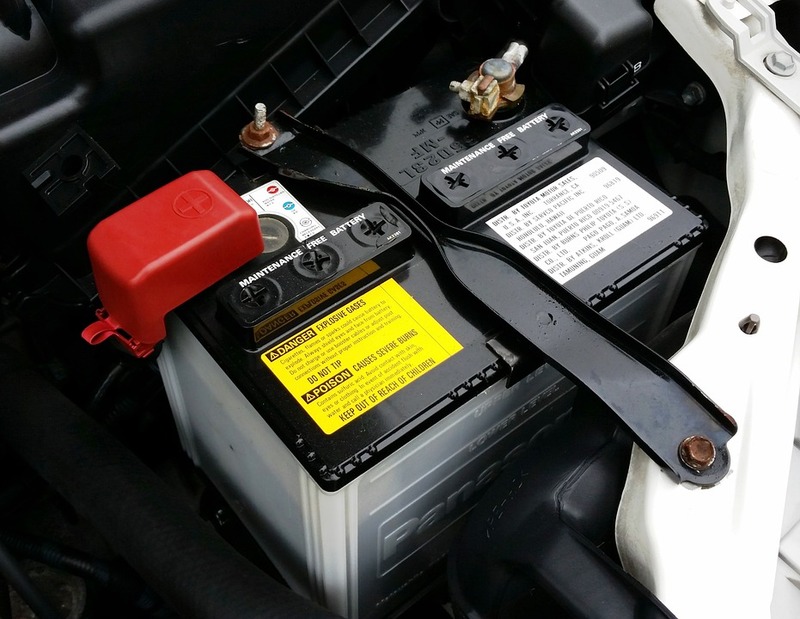 Your vehicle battery should be one of the main priorities when planning a winter drive. During the colder months, it may be prone to damage, which could significantly reduce the output, meaning increased usage of lights and heating and ultimately,further strain on the vehicle. Reduce your chances of an unexpected breakdown by getting it checked by a professional garage who can inform you of details of care and replacement if necessary. Keep an ear and eye out for local and national weather broadcasts. Although these are not always 100% accurate, it’s good to have a source to go by. You can avoid making your journey if conditions are extreme, although if it is absolutely necessary, make sure you plan alternative routes and clear windows and mirrors completely of condensation, snow and ice. Winter causes If your vision is slightly obscured, you are putting your safety and visibility at risk, as well as preparing for a possible hefty fine. Be sure to clear snow, dirt and even stickers from windows, the roof and the windscreen to optimise your vision of the road and other drivers around you. Your car should always be clear from obstruction and it’s never worth the risk to drive a car with a slightly frozen windscreen, even if you are in a rush. Poor visibility is a common cause of road accidents. When it comes to those dark and early nights, it’s vital to ensure that your lights are working to ensure your safety on the roads. Ensure that lenses are clean, bulbs are in full working order and that number plates are clearly visible too. It is vital to use headlights when visibility is considerably reduced. UK weather can be unpredictable, particularly in winter, therefore it’s important to allow yourself more time than usual when getting from A to B. 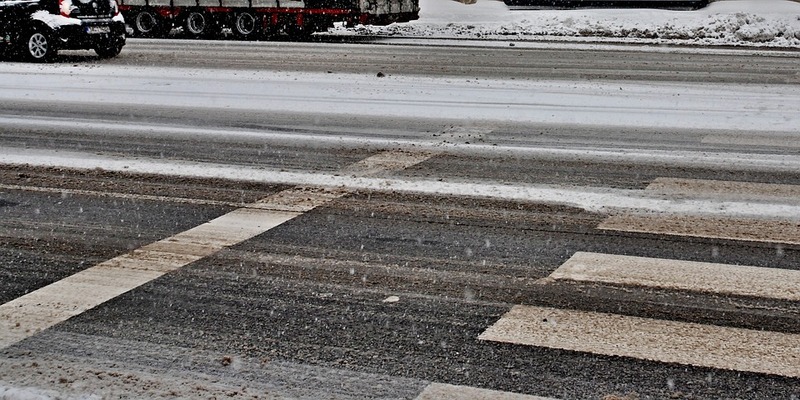 Reducing your speed reduces your risk of skidding and ultimately causing an accident. Taking better care means that you’re also minimising risk to other drivers. One speedy turn could result in skidding and losing control of your car. Food and drink just in case you’re out for longer than expected. Use a lighter to warm a frozen lock or key, using warm breath causes additional moisture that is likely to condense and freeze. Additional winter survival car driving tips to remember.. Try to park your car in warmer temperature environments, make use of your garage if you have one! Be vigilant when it comes to your tyre pressure, inspect them and make sure that they are prepared for rain, snow, sleet and ice. Schedule an appointment with Exminster Garage to get your vehicle looked at if you’re unsure on this. If you require car servicing or maintenance, we’ve been serving the people of Exeter for more than 100 years! Read more about our services and contact us today.